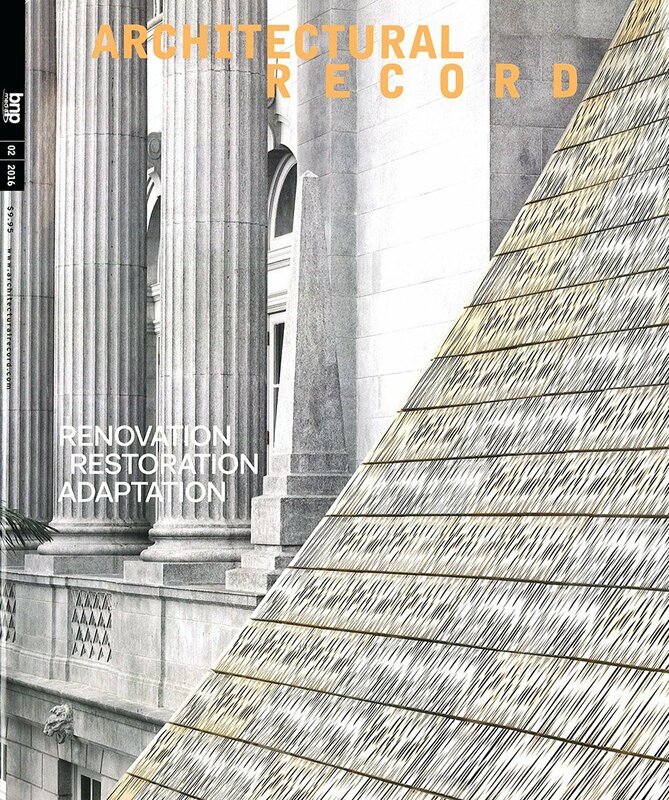 Williamson Chong profiled in Architectural Record | Williamson Williamson Inc. Architectural Record reports on the latest work being developed in our office. We are excited to be featured in their February issue.